"The alligator's coming, Connor! 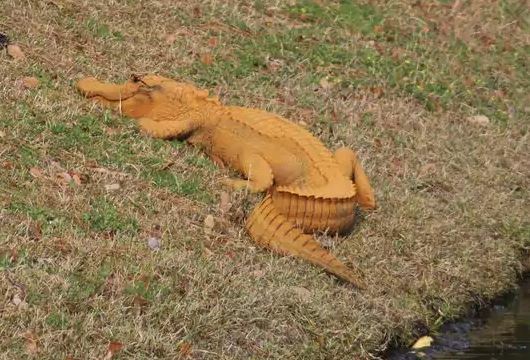 The alligator's coming!" 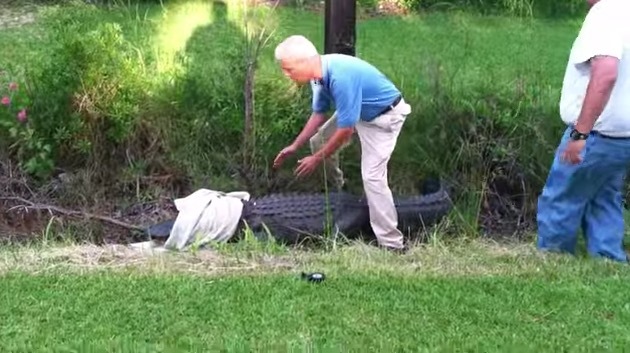 "Putting a blanket on this alligator's head will render it helpless." 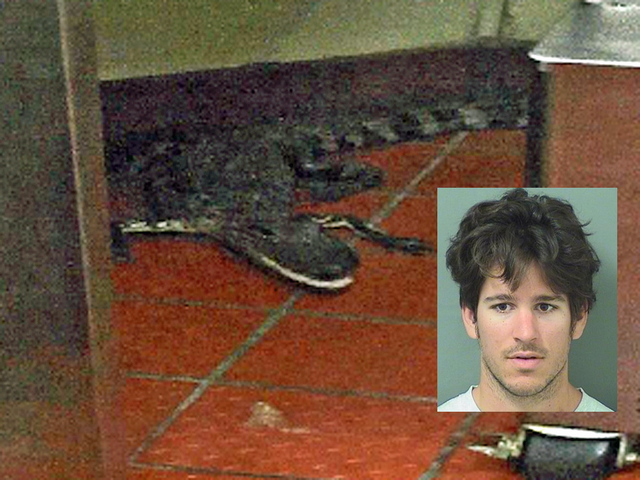 A Florida man "tossed" an alligator into a Palm Beach County Wendy's, reports WPTV, earning 23-year-old Joshua James of aggravated assault and unlawful possession of an alligator. 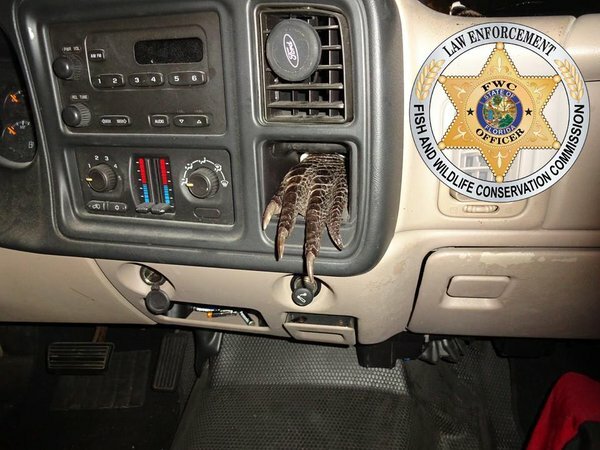 "FWC officials say 23-year-old Joshua James pulled up for his order and after a server handed over a drink and turned around James reached into the back of his truck and tossed the 3-and-a-half foot gator through the drive-thru window. 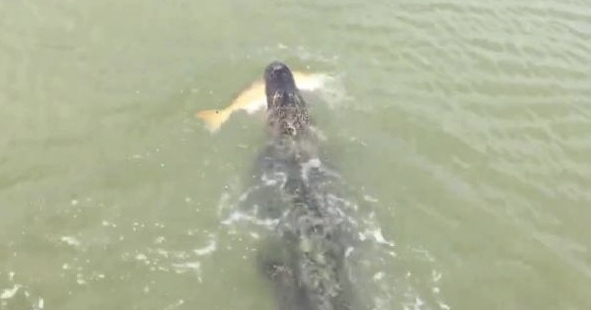 The incident report showed a picture of the gator inside the restaurant." 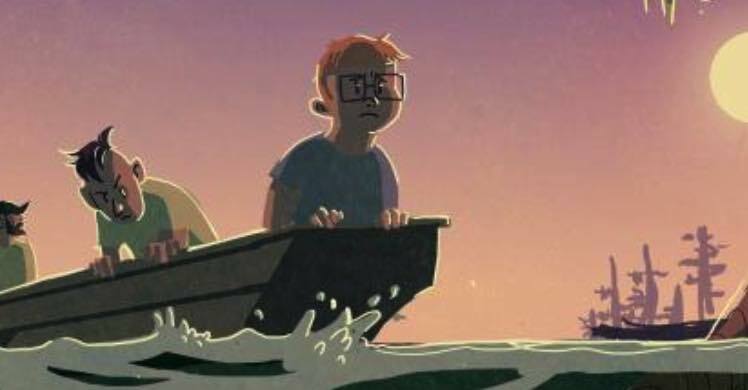 "In the summer of 1987," writes Harrison Scott Key, "my father tried to murder me with an alligator." What if I didn't get in? Would he throw me? Would he know true things about me, that I was still a child? Immediately, I formulated a plan, which involved surrounding myself with a protective cloud of urine.